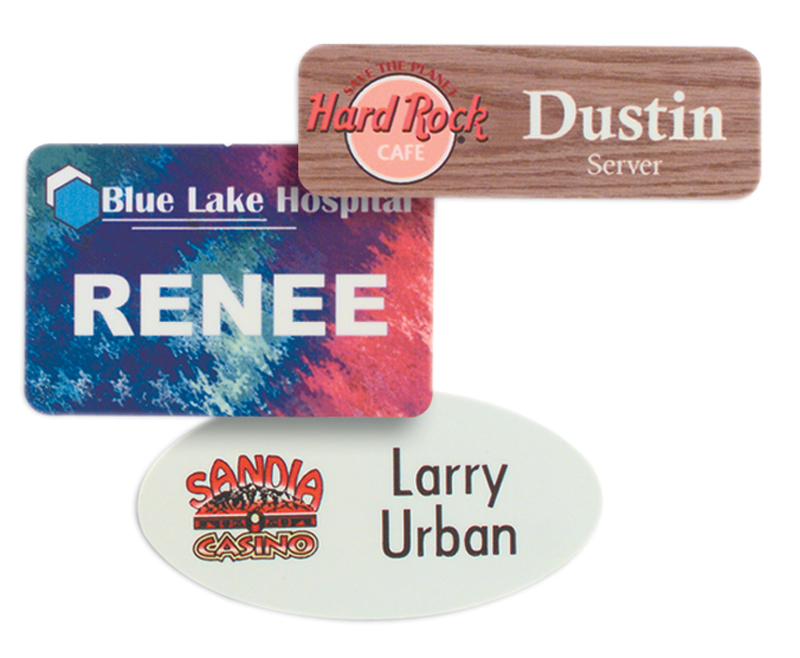 3 x 1 1/2 Oval Full Color Name Tag [CL5532] - $5.50 : R & M Rubber Stamp, Let Us Stamp Your Business! 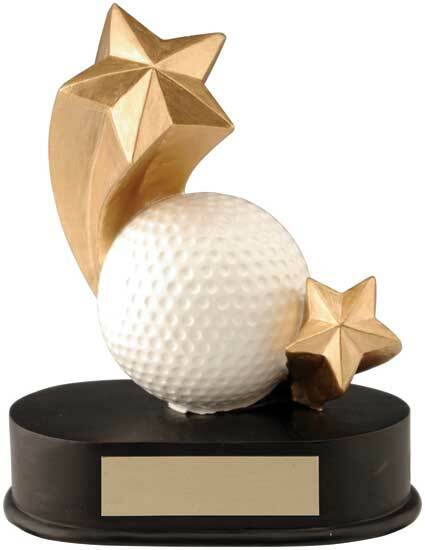 Golf Shooting Star Award - 4 1/2" x 5"
Simply upload your picture and let us do the rest! 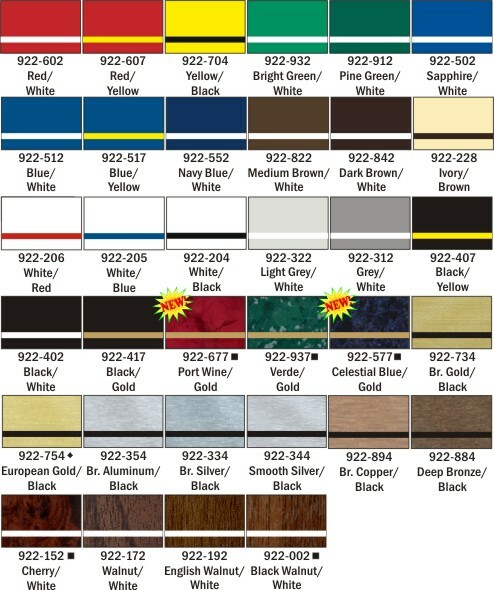 A great gift for just about any occassion!